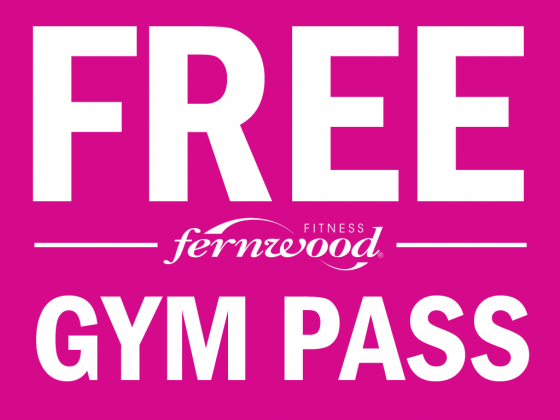 Welcome to Fernwood Waurn Ponds. 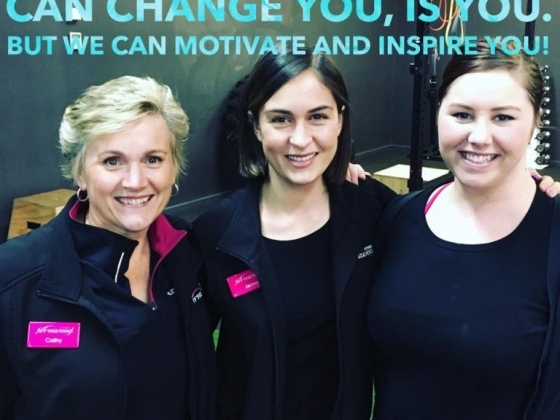 We pride ourselves on providing the best support, motivation and services to the women in our local community. Our values include integrity, commitment and passion for helping women be the best that they can be! 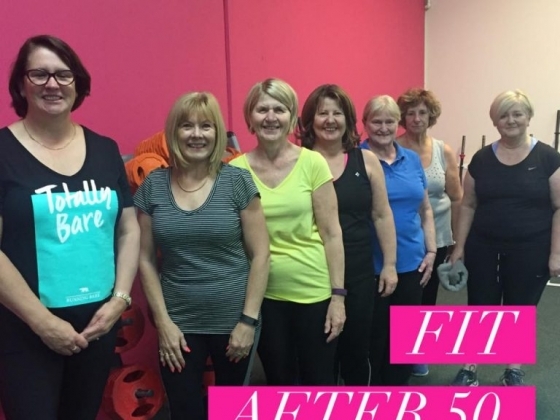 We offer our members an exciting, varied range of classes, well maintained equipment, quality and experienced Personal Trainers and Gym floor staff, a friendly and competent Customer Service Team, Child-minding and lots of free parking. 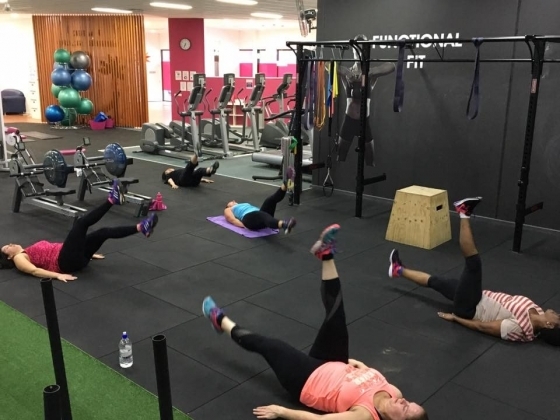 Our knowledgeable staff and welcoming atmosphere make us ideal for all levels of fitness, so no matter what your current fitness level, our friendly team can assist you with selecting the right program to suit your needs and to help keep you motivated towards achieving your health and fitness goals. 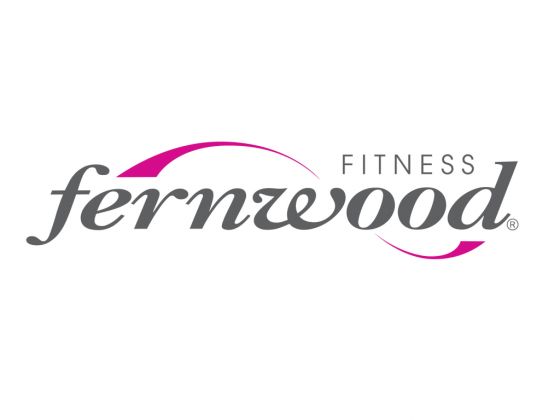 General Information Some of our exciting classes at Fernwood Waurn Ponds include: Group Fitness classes, Small group personal training, 1 on 1 personal training, Reformer Pilates, Fitness challenges, Spin classes, Creche/child minding, Women only gym, 24/7 access. Body Attack, Body Pump, Body Balance, Cycle, Yoga, Pilates, Tabata and Circuit classes. To help you achieve your health and fitness goals more successfully we also offer Fit Coach support with a qualified Fitness professional.